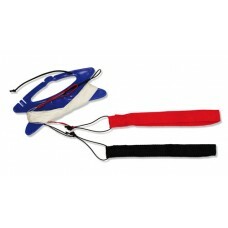 Dyneema Line set - 70 daN, 2x 25m. 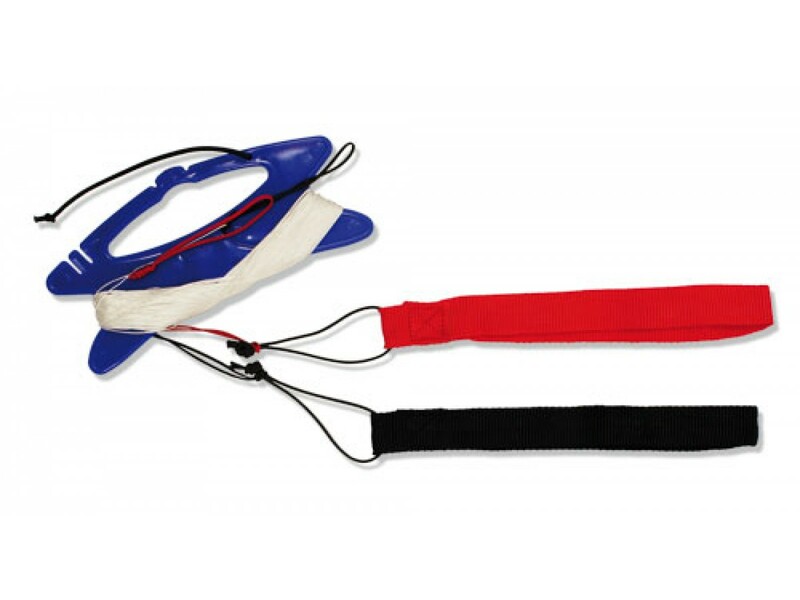 Pre-stretched and braided lines on a 18 cm long winder including two hand straps. 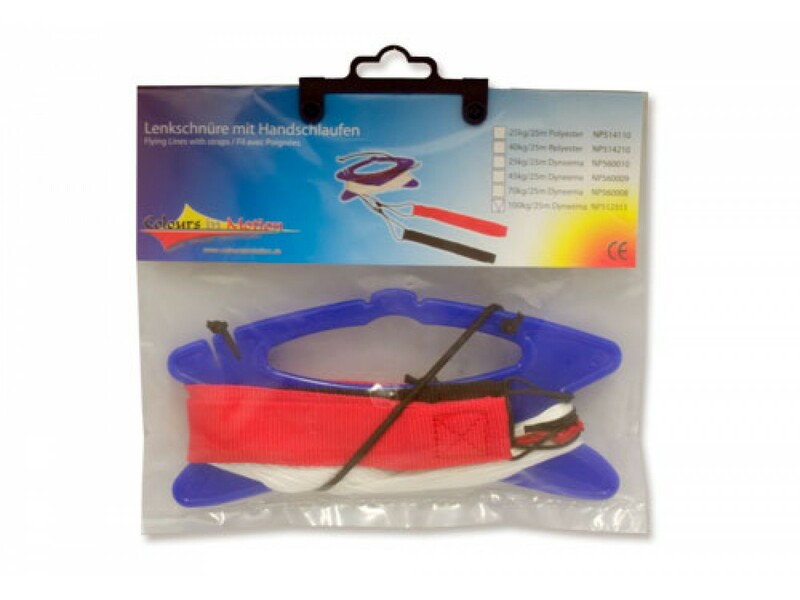 This line set is suitable for all stunt kites up to approximately 2 metre (6 foot) span. 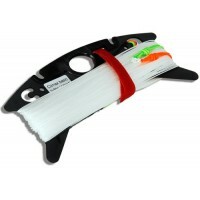 It features low friction and enables the pilot to very precise steering. 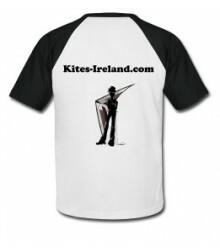 All our kite line sets are of highest quality. 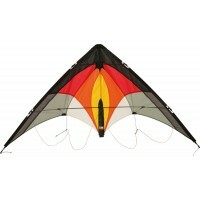 Mighty beginner stunt kite for everyone from 6 years onwards.The name 1-2-Seven describes the enormous wind range from 1..